Ailing Goa Chief Minister Manohar Parrikar's health condition is extremely critical, his office said Sunday. 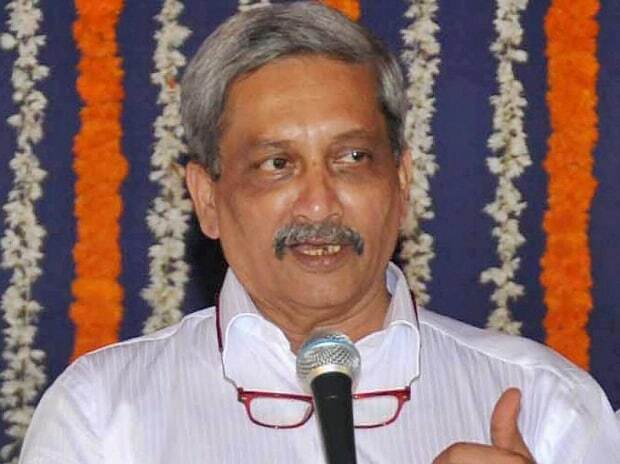 Parrikar, 63, is suffering from a serious pancreatic ailment, and is currently at his private residence at Dona Paula near here. "Chief Minister @manoharparrikar's health condition is extremely critical. Doctors are trying their best," the CMO tweeted this evening. The former Defence Minister's health, which has been fluctuating for a year, took a turn for the worse in the past two days.